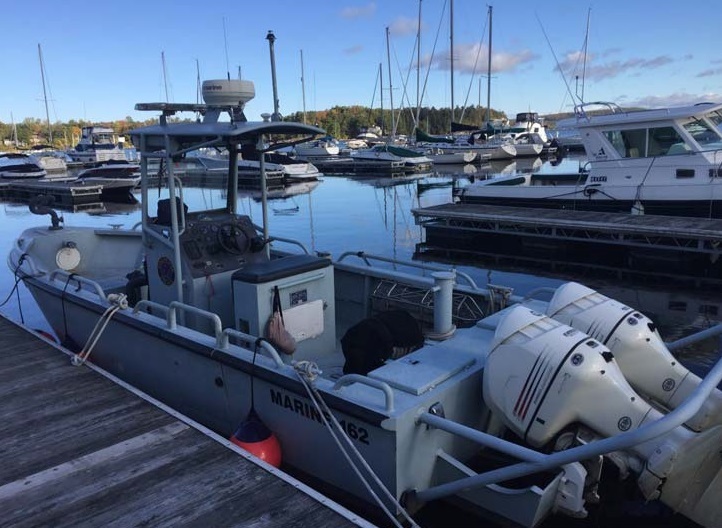 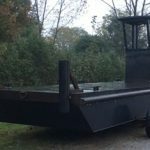 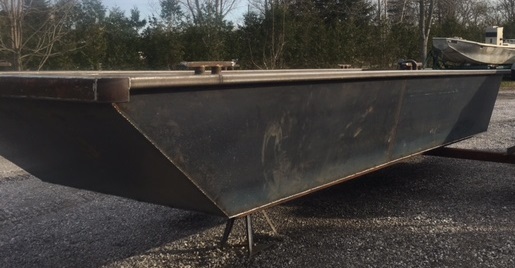 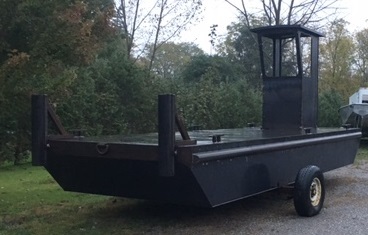 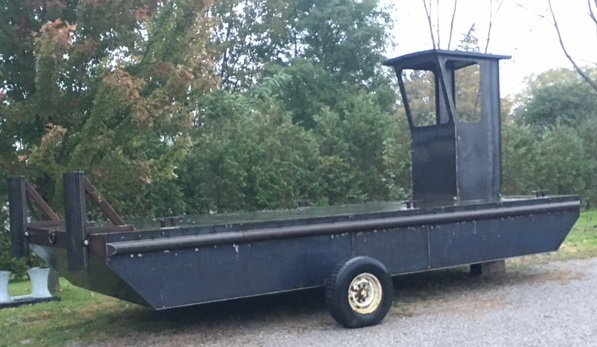 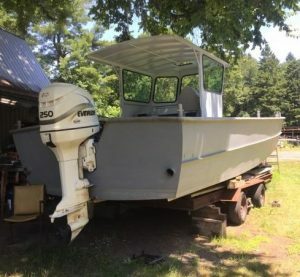 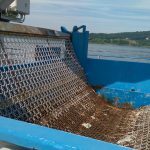 New 19′ Steel Work Boat $8,500 CDN! 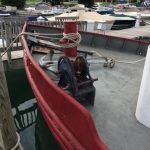 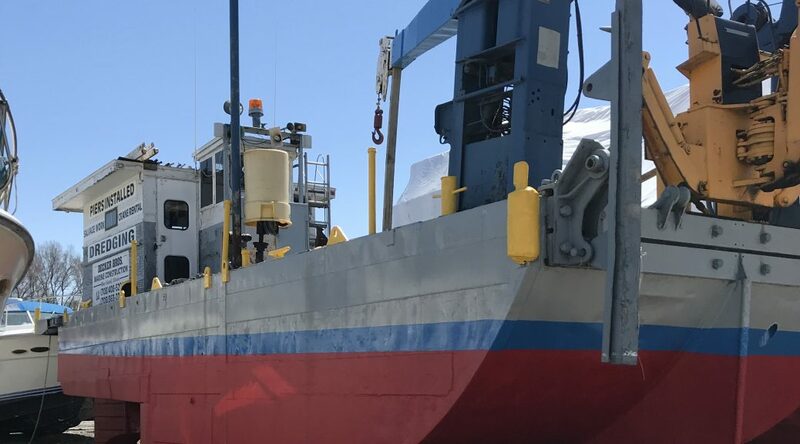 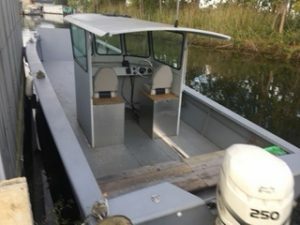 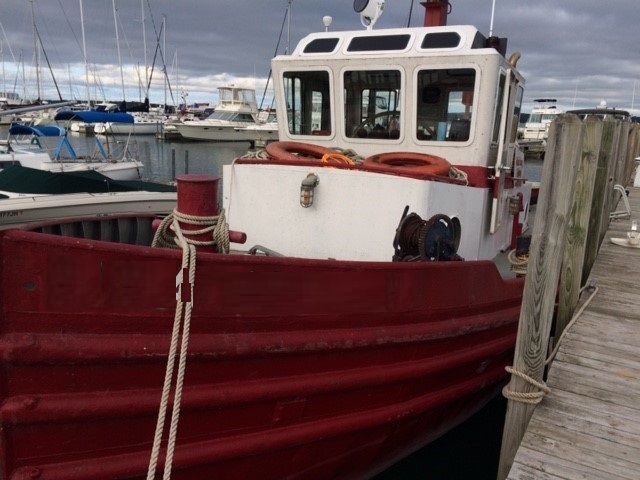 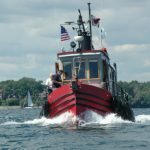 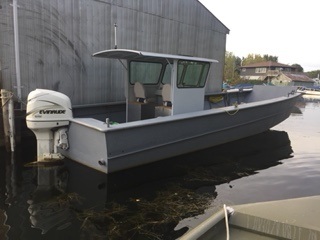 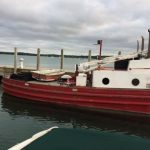 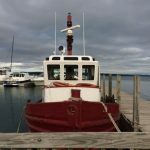 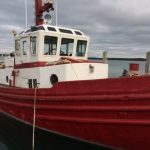 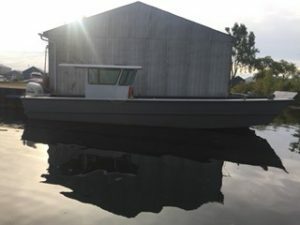 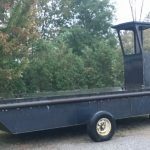 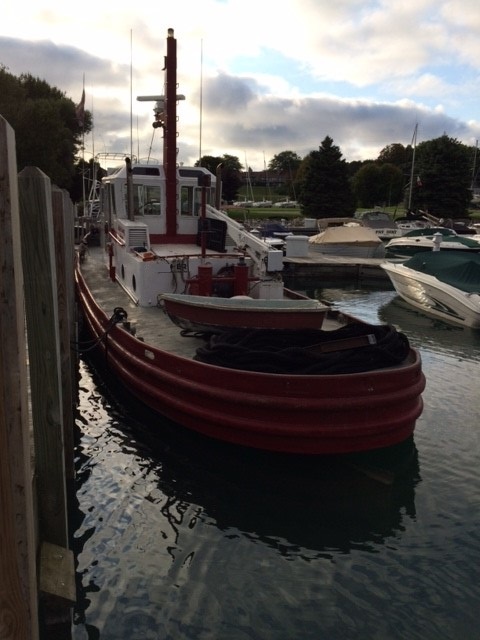 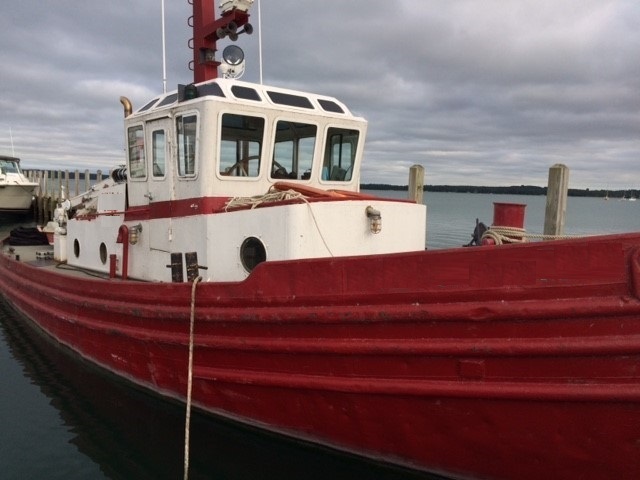 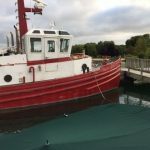 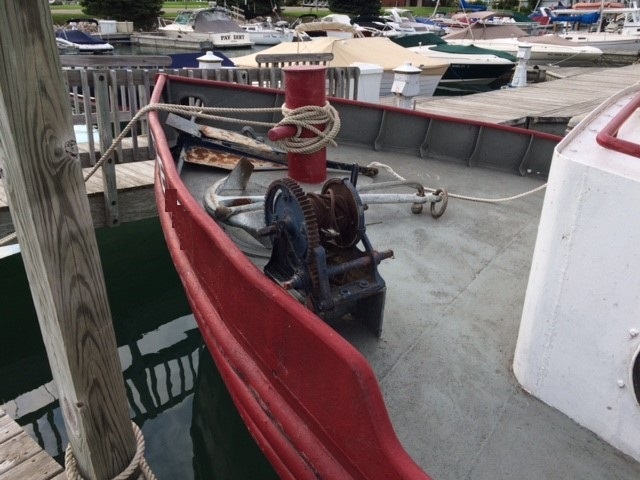 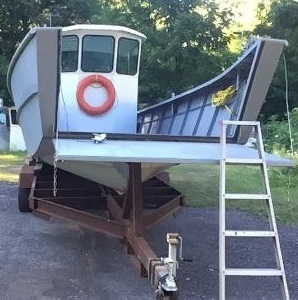 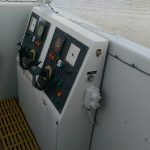 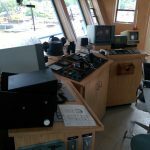 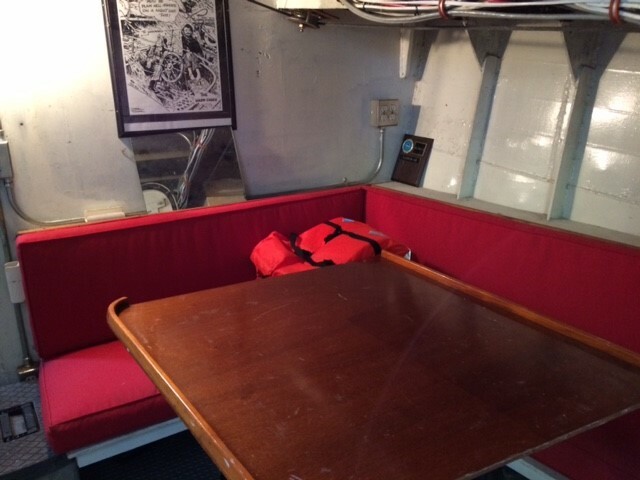 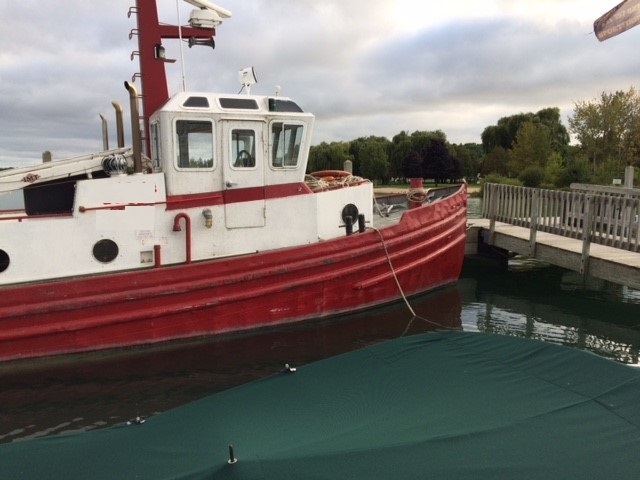 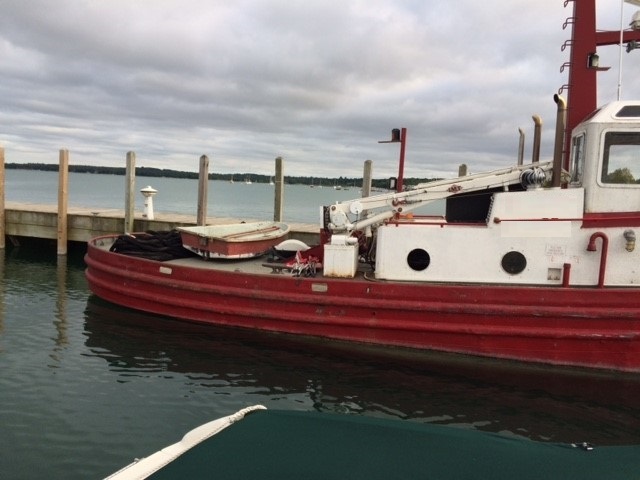 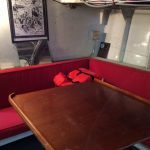 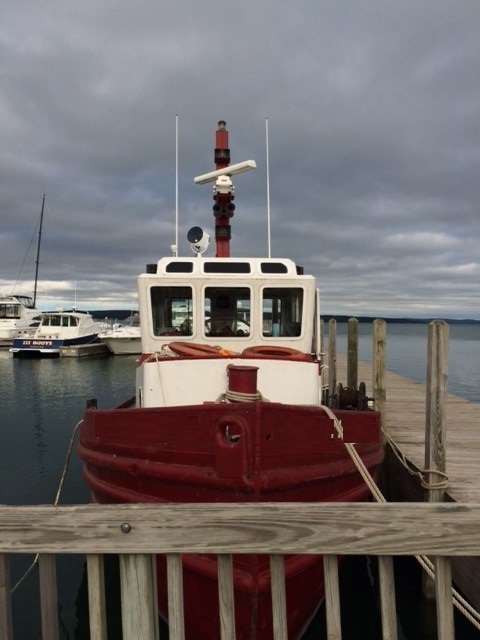 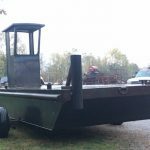 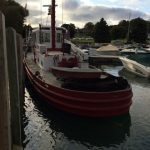 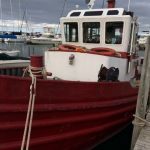 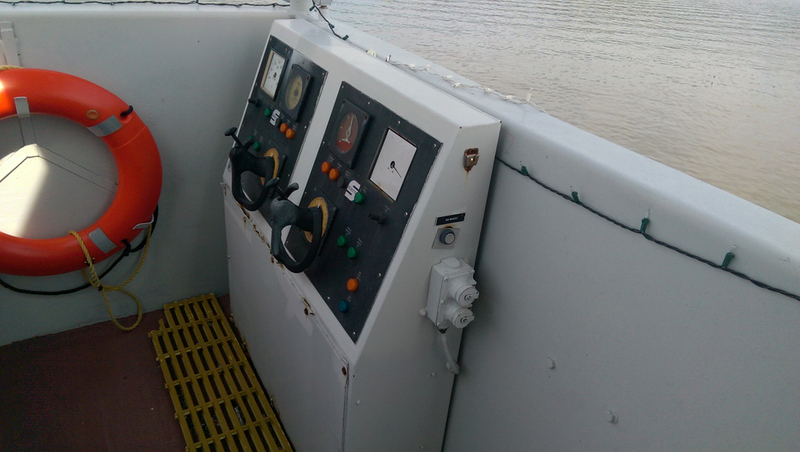 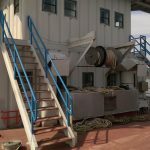 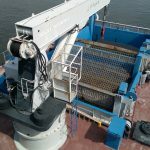 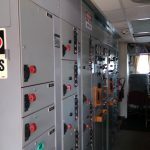 48’11″Steel Model Bow Tug/Live Aboard – Priced to move at $25k CDN!!! 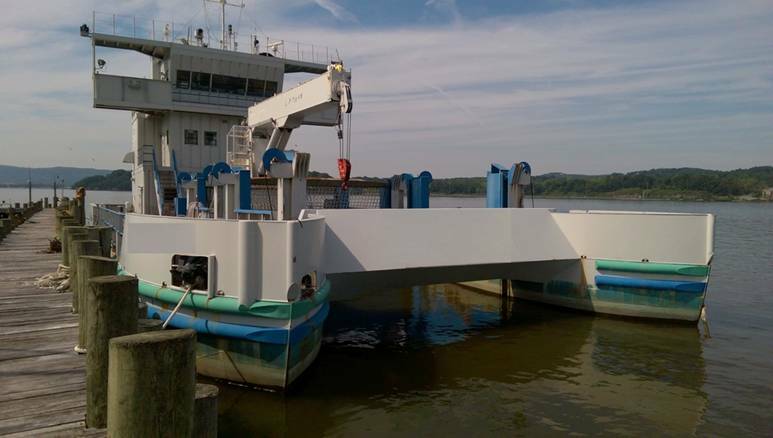 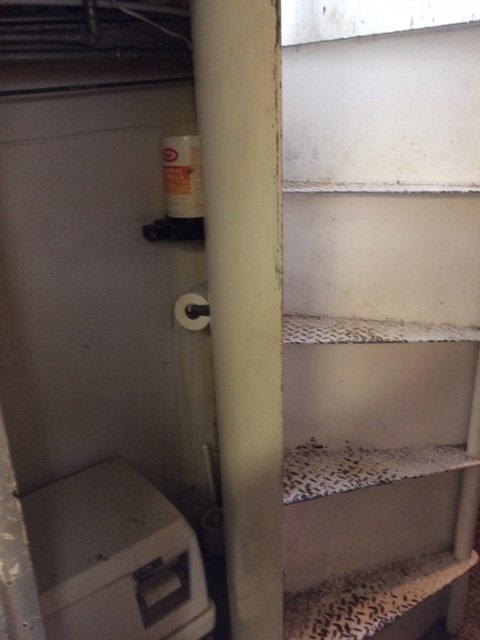 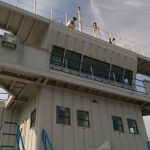 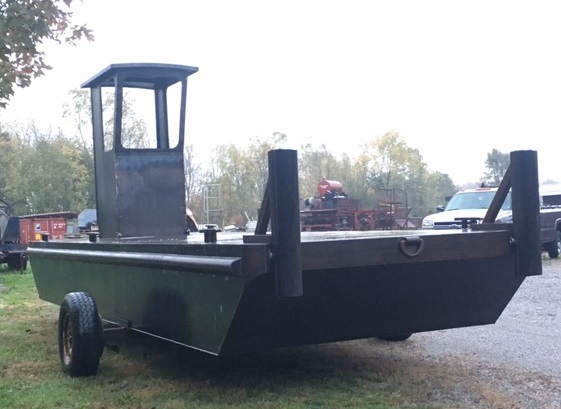 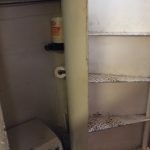 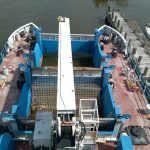 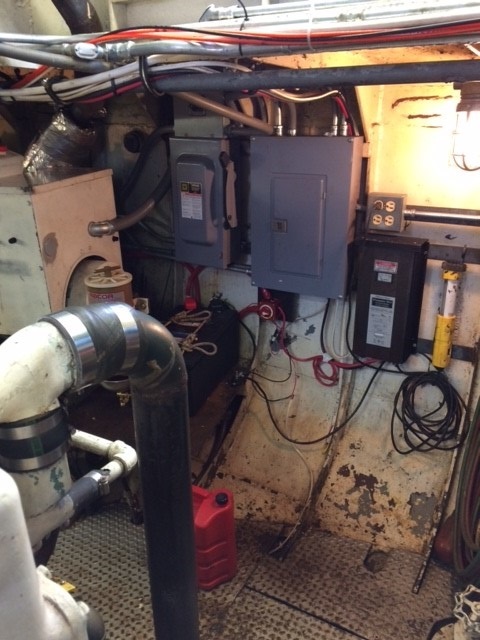 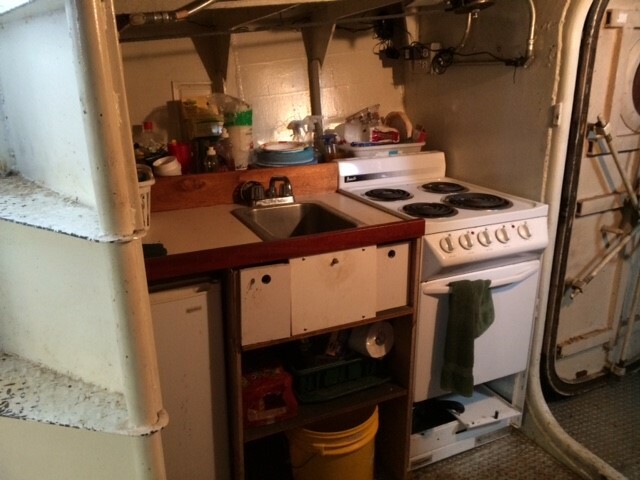 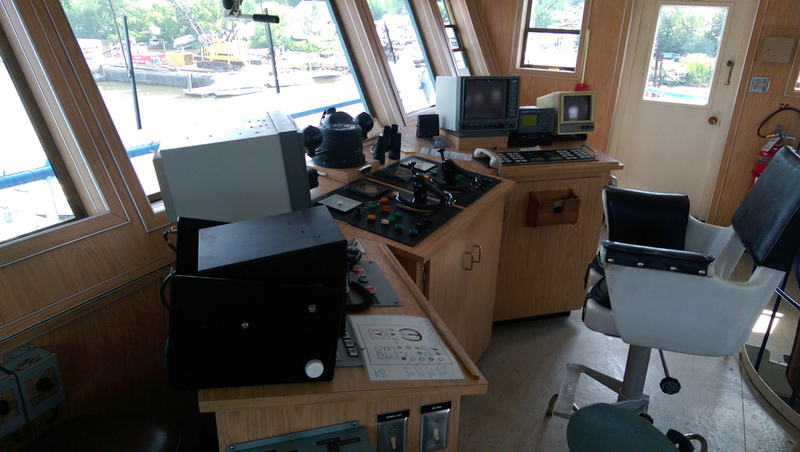 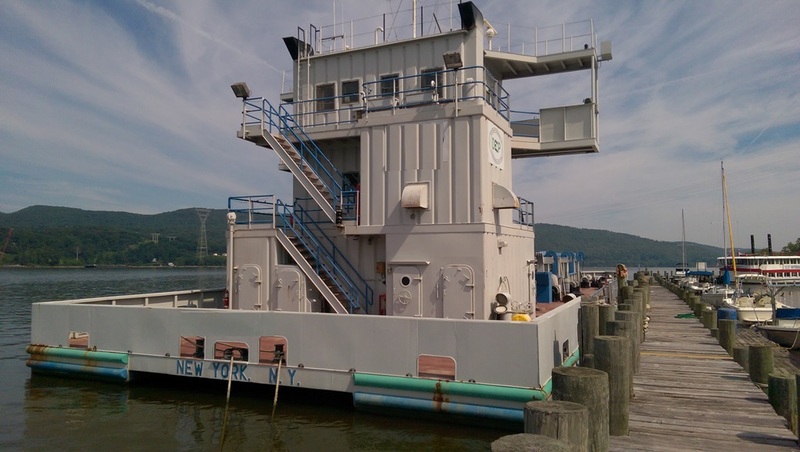 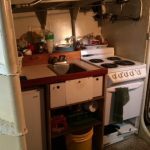 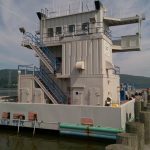 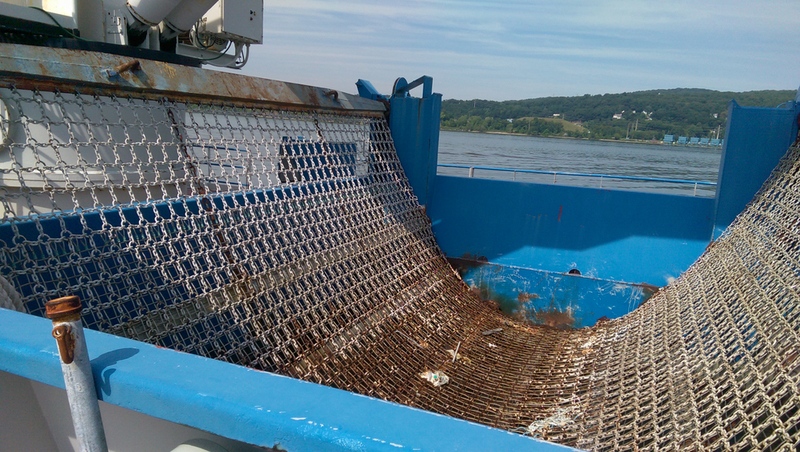 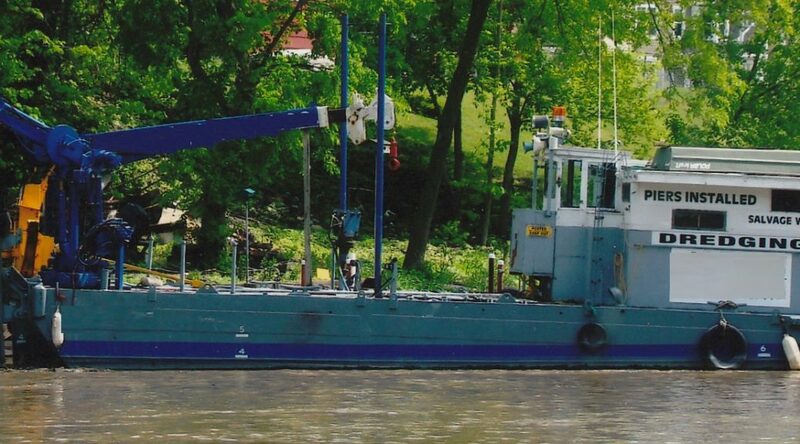 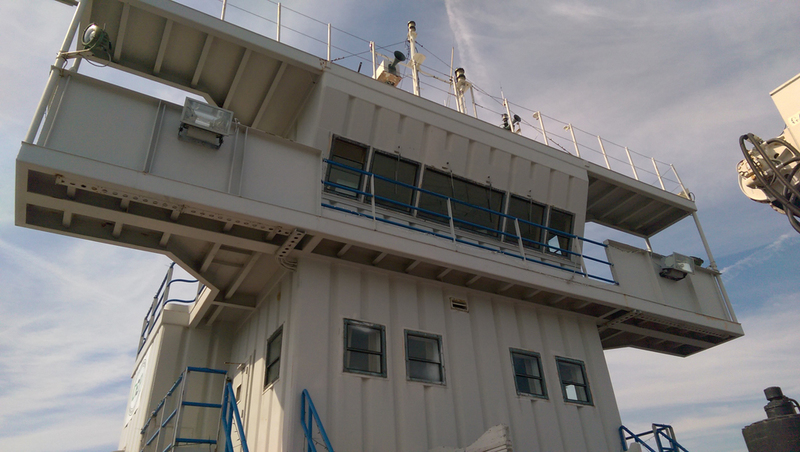 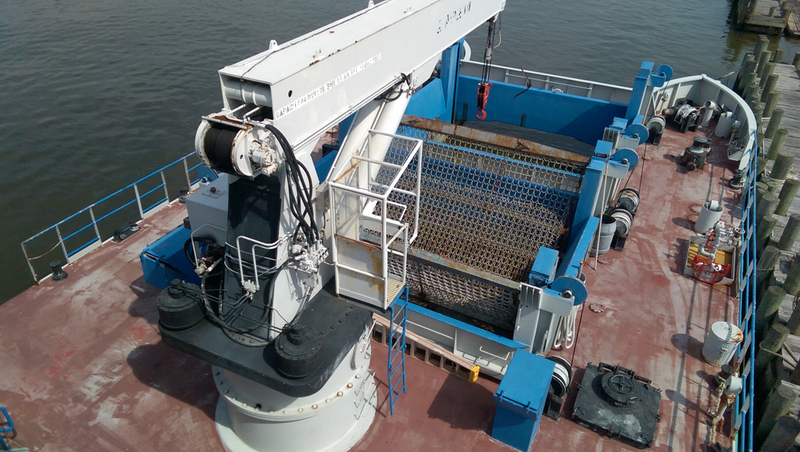 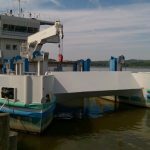 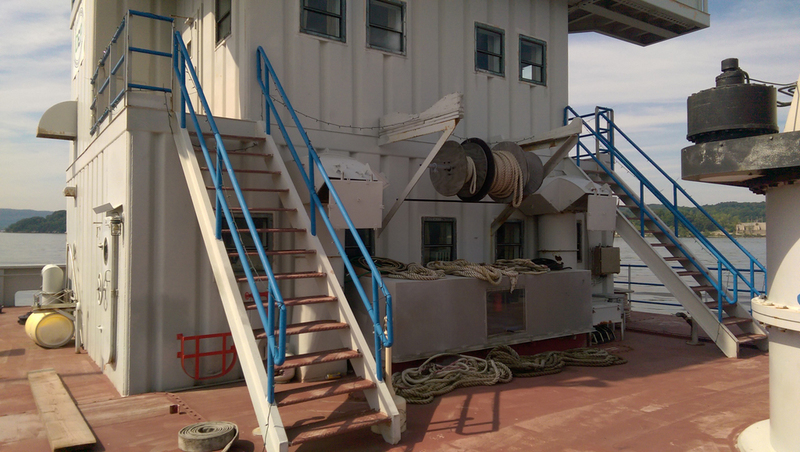 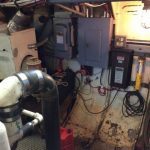 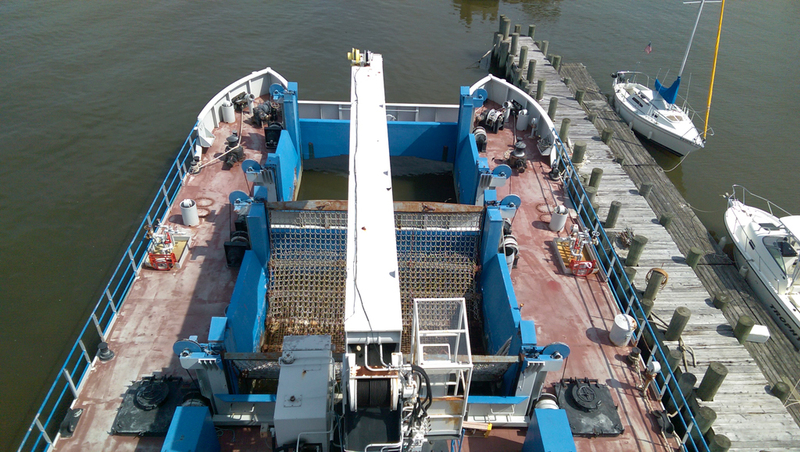 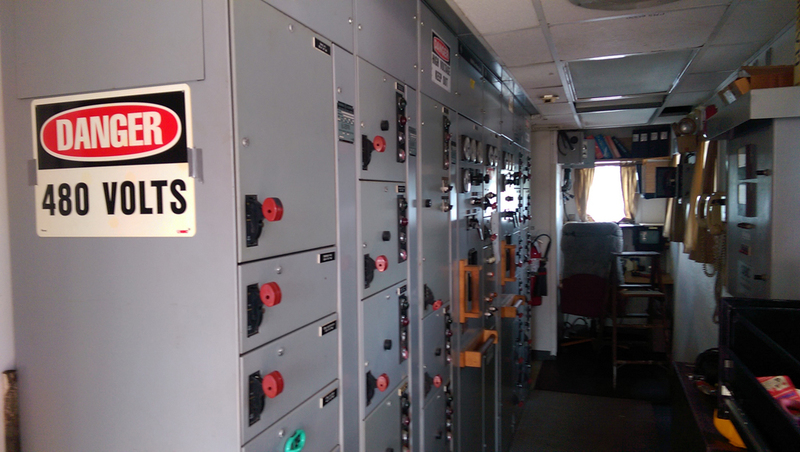 23’6 x 8′ x 30″ New Work Barge with Wheelhouse $18,000 CDN!